Behind every dazzling success, there are many gloomy failures. Maybe your past ventures didn’t give you the returns you were hoping for but a true entrepreneur never quits on his/her dreams. Today we would be discussing how you can turn a new leaf in the coming year, 2019. You may be thinking why 2019 and not 2018 (current year). It’s better to start early and pay less than starting late and paying a fortune to salvage of what you can. So start building your empire today brick by brick and watch your dream company prosper next year. 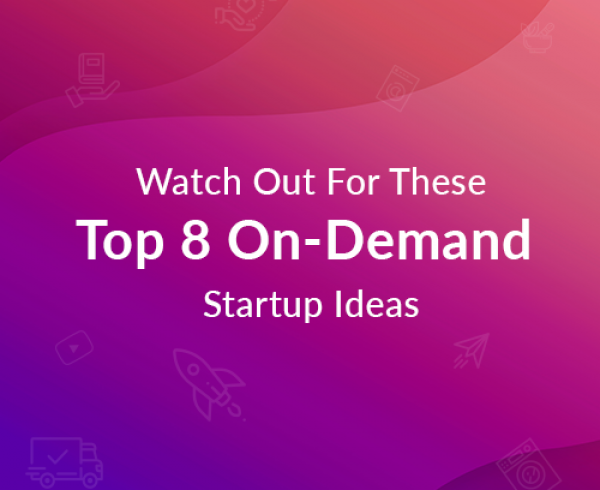 We won’t be giving you lists of top 5 or 10 app ideas and just give you a boring intro to the idea but explore a single app idea a completely dissect it for you to view and understand. So without wasting any more time let’s find out why food delivery app clone will be the latest startup trend in 2019. Why Food Delivery App Clone? Before discussing why to go with food delivery app clone, let’s first take a look at some facts and figures that would give you a better picture and support our claim. The Global revenue of online food delivery industry is more than $2 billion in 2018 (Up until the month of August). UBS forecasts that by 2030 the food delivery apps will be responsible for $365 billion in revenue worldwide. UberEATS, GrubHub, Seamless, DoorDash, and Postmates are the top 5 food delivery apps earning the majority share of global revenue. There is a very strong reason why Uber food delivery app, UberEATS is the most used food delivery app clone around the world. 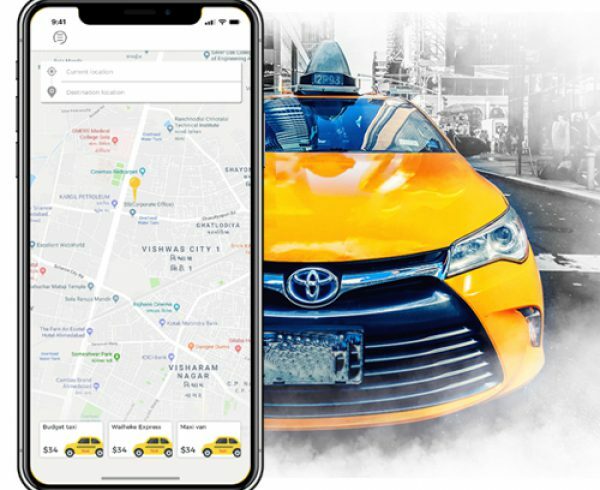 Just like its taxi app, the food app of this enterprise is of top standard and so Uber app source code has become the benchmark for food delivery app clones. Food is probably the only product that will never stop selling. When you technology mix with anything in this digital age, it will only prosper for good. So when you mix food delivery with technology, you will get one of the most coveted business ideas of this decade. People hate standing in queues for anything, let alone for food when they are hungry. One thing that food delivery apps like UberEATS have shown us is that they work and people love them. But you won’t have the financial backing to fight tough competition given by existing food delivery apps. 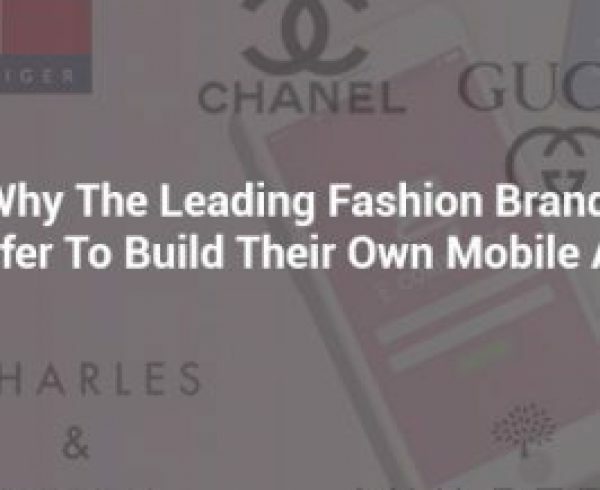 You won’t be having enough financial budget to build a food delivery app like UberEATS from scratch and host worldwide marketing campaign for the same. This is why food delivery app clone is a feasible idea. How does a food delivery app work? Believing that most of you know the basics let me just give a quick flow of working how online food delivery app works. There are 2 stakeholders of the app: the customers and the Restaurants. How Customer interacts with the app? The user has to register one time with their basic information and location for the drop off (live location can also be added as a feature for the users who have to keep traveling). The app will give a menu of the day for each restaurant it is partnered with. Then the user just has to choose which item he/she wants and the number of servings. Next, customers need to make the payment. They can make an advance payment via the app using online payment gateways or can pay physically for the order after it is received. How Businesses interacts with the app? 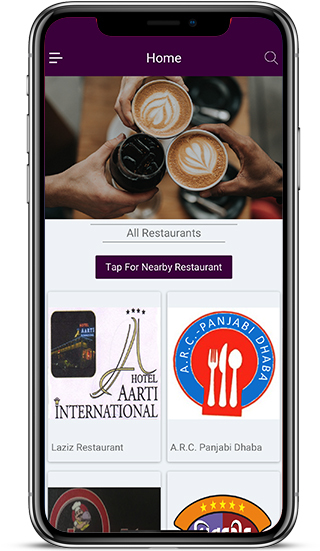 These businesses will sign-up with their basic details and business address, the number of employees, new password, credit card or bank account details for transactions then start by building their online profile on the food delivery mobile app platform. They receive the order from the customer and prepare the meal accordingly. Either the restaurant sends a delivery boy or you can send your company delivery boy to pick up the food from the restaurant and delivery to the customer. You will decide the rate of commission on the order received by each food joint. Signup/Login feature to build an account and access it. Search bar to search restaurants and food categories in the app. Various Payment Methods for the ease of the customer. Order status and tracking of the meal to e delivered. Help & Support option if the customers get confused or have any query. Login Feature to receive orders from the customers. Order Management to keep account of incoming orders and dispatches. Catalogue Management for the restaurant profile to update with new menus and specials of the day. 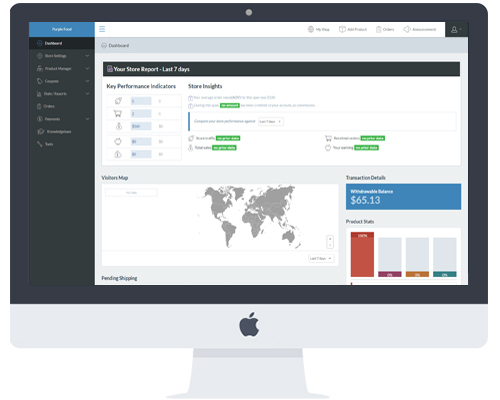 Customer Response feature to respond to customer reviews and feedbacks. Admin Login that gives complete control over the food delivery app. Application Management to edit, delete, and block any user or restaurant accounts. 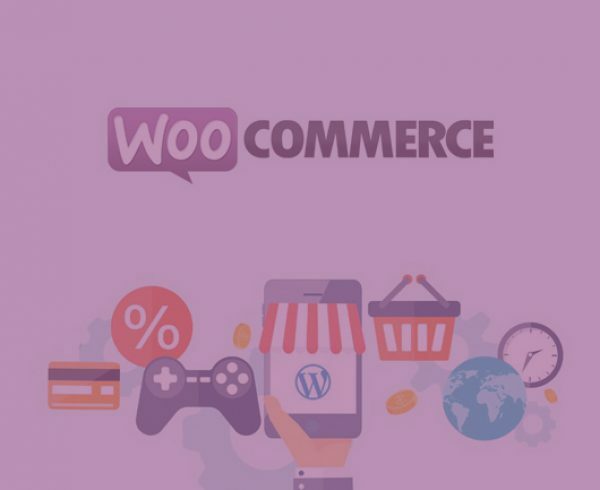 Payment Management to control the commission rates on each order and control the payment modes used in the app. 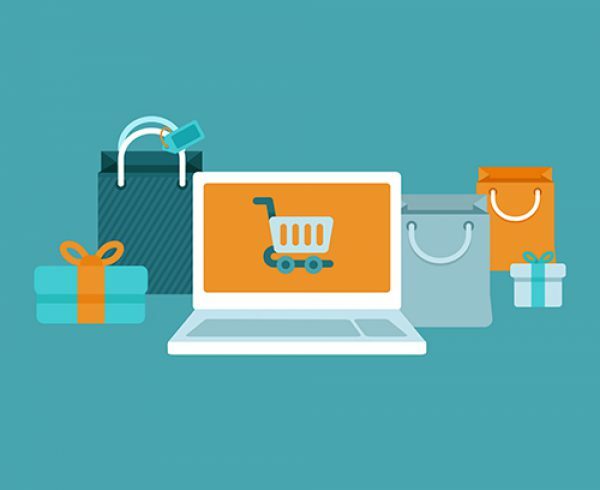 Offer Management to give special offers and discount coupons to attract customers. Technical Support access to keep the app flawless and safe from attacks. These are just the basic feature needed to build a food delivery app like UberEATS. There are many advanced features that you will need to integrate to your app to get an edge over existing competition. Building such a food delivery app from scratch will cost you around $50,000 to $75,000 or more according to the features you integrate and the design that you choose for the app. But, there is a very feasible alternative to this with all the same features and a lot more. Enter food delivery app clone. The cost will be discussed in detail below but to give you an idea, the same app with the exact features could be built with $5000 to $8000 using food delivery app clone. But why is there such a huge difference? Well, it is because food delivery app clones are not needed to be built from scratch. 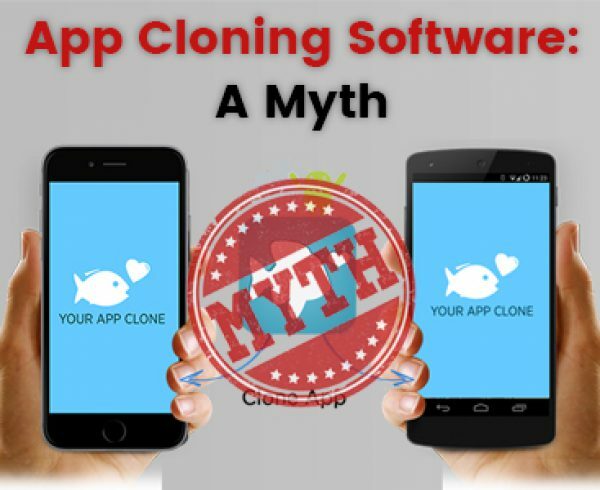 As the word clone suggests, developers use the Uber app source code that is already built to run and make adjustments and changes according to your individual requirements. This is why app building from scratch can takes months while Uber delivery clones can be ready for market in just 48 hours. This option saves a lot of money and time, and both are precious for a budding startup. Also if you have enough budget to build a simple food delivery app then you can use only a part of that money to develop the same app using food delivery script and use the rest of the budget in marketing campaigns, also you can add more creative and original features to this clone app and make it better than most of the apps present in the market. Why go with aPurple clone app development? aPurple has specialized in building clone app solutions so we have a strong hand when it comes to building food delivery app like Uber EATS using uber app source code. But this won’t interest you as much as what is mentioned below. The features mentioned here will be given in the most basic food delivery app clone solution that you purchase. Everything from here goes only uphill with more advanced features and design as you raise your app development budget. We also provide front-end food delivery website development service. 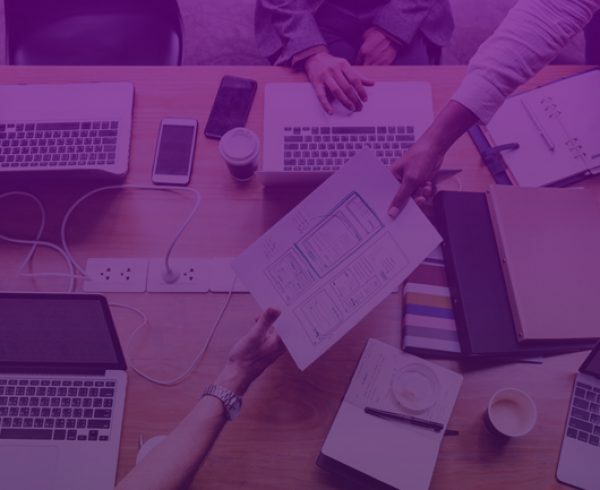 Besides the development, you also receive many other benefits by hiring aPurple for your food delivery app clone development. We believe in White Label. Your app will be your own property with no trace of aPurple in the app. Our clone solutions are Social Media Friendly. So your customers can share their orders and activities on Facebook, Twitter, and other social media platforms. We provide Portfolios for every Restaurant that you are partnered with, so they can show their interiors, menus, and customer feedbacks in their portfolios. Each Restaurant owner can customize their portfolio and menus to their heart’s content from their app dashboard. If you wish to go global, we provide country-specific payment gateways for your customers’ ease of ordering. You as the App platform owner will have Complete Admin control over the app. 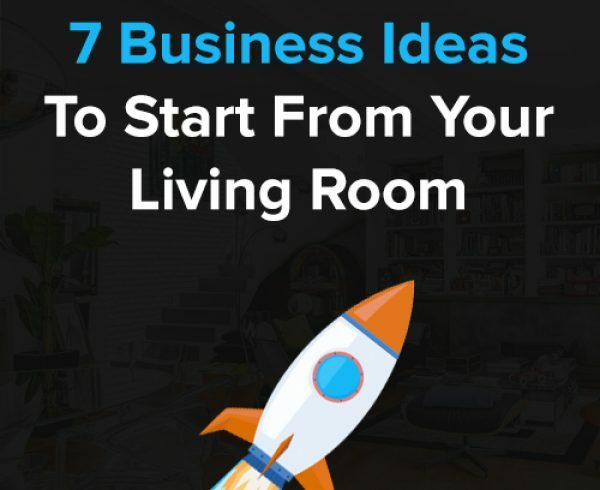 If you aim to see your business snowball to success in 2019 then food delivery app clone should be your choice of startup. 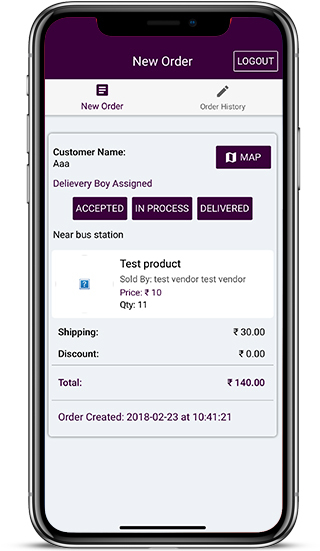 Beginning a food delivery app business is no easy feat but aPurple aims to ease one of the most difficult and technical parts of the process. If you are interested then get a professional opinion and a Free Quote of how much your food delivery app clone development would cost.